When you use one of our quality removal services you can take advantage of the ancillary cleaning services that we offer to make your moving experience less stressful. 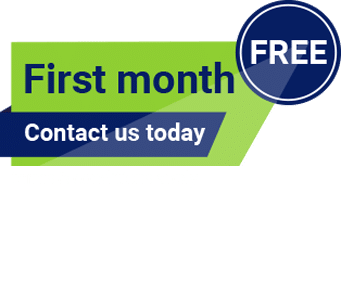 Our professional house cleaning services are perfect for those who may be worried about bond return or simply do not have the time to give the home a once over. Whether you are leaving a rental property or have sold your home, you want to know that it has been left clean for the next tenant or owner. We can save you hours of time, scrubbing everything from the floors and cupboards to everyone’s favourite — the oven! Making that final inspection of the property a breeze. A2B Removals is proud to offer the house cleaning services Perth residents can rely on for a fast, affordable service that gives you peace of mind. We will attend to all of the areas that require a clean-up, leaving you to get on with your life in your new home. All of our services are performed to REIWA standards to ensure you maximise your bond return. 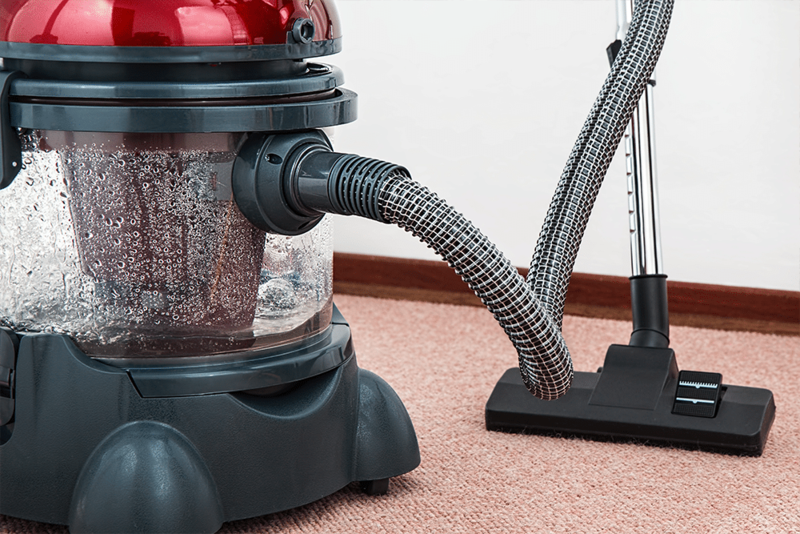 A2B Removals offers premium carpet cleaning for Perth residents as well. Why hunt around for top class workmanship when we can include it as part of the removal process? Our carpet professional will leave your carpets clean and fresh without the hassle and fuss that can come with traditional cleaners.